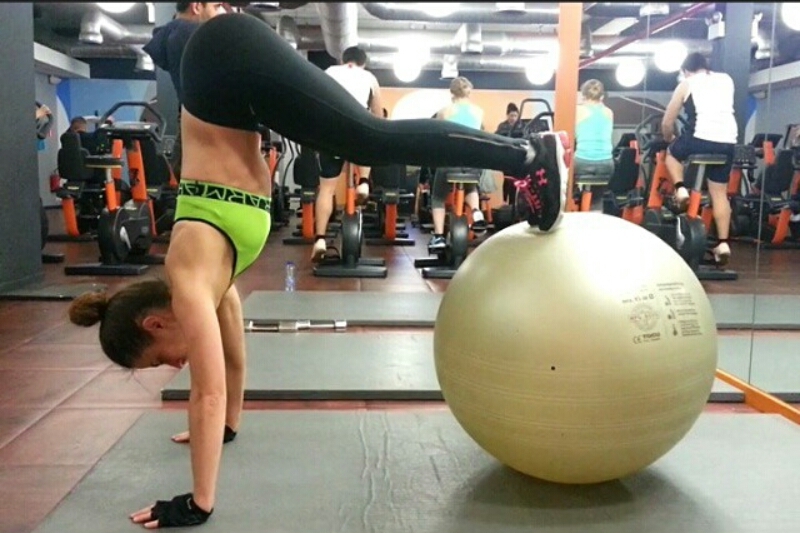 Think outside the box with your ab exercises and be on the ball instead! (...A stability ball, that is). 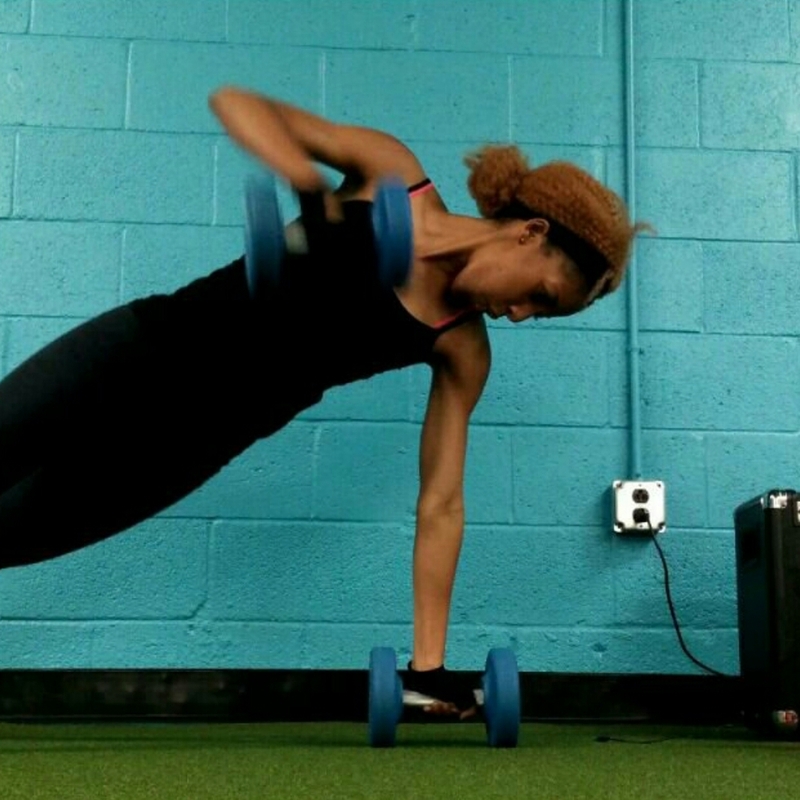 PumpUp member tinytinne demonstrates how to do a stability ball ab pike. You're a champ: try 4 sets of 15. This will absolutely target your shoulders, your back, and especially your lower abs. Begin in a plank position with your shins (or feet, if you are tiny!) resting on a stability ball. Keep your legs straight and raise your hips toward the ceiling as you would if you were performing a downward dog. Hold, then roll your body back to start. Pro tip: If you don't have access to an exercise ball, perform the stability ball ab pike with paper plates. Simply place two paper plates at the bottom of your feet and, on a smooth surface, perform the pike as you would with a stability ball. Neat, huh? Don't know where to get a stability ball? Gaiam Life has a great guide that will help you to pick one that is perfect for you.